Ottawa Talent Agency is very proud to welcome Replay to the roster. ​Contact us to book your next event with Replay ! Take a trip back in time with over 30 hits by The Monkees, The Dave Clark 5, The Hollies, The Byrds, The Turtles, The Kinks, Petula Clark, Jefferson Airplane, The Troggs, The Who, Manfred Mann, The Beach Boys, Mamas & Papas, The Rolling Stones, and many more! Get ready for a groovy experience. Ottawa Talent Agency is thrilled to welcome Sixties Invasion to the roster. 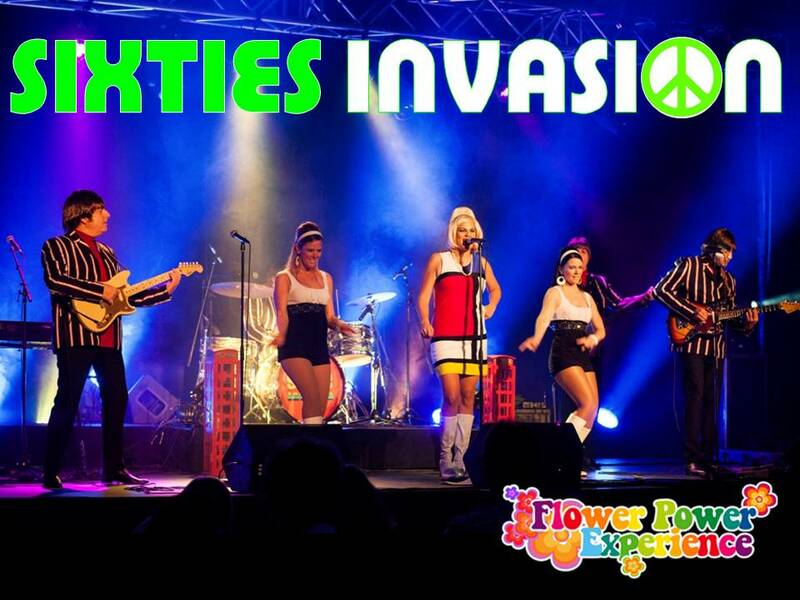 ​Contact us to book your next event with Sixties Invasion !